With the ice we had here in Dallas recently, the girls were getting quite bored and needed something fun to do. 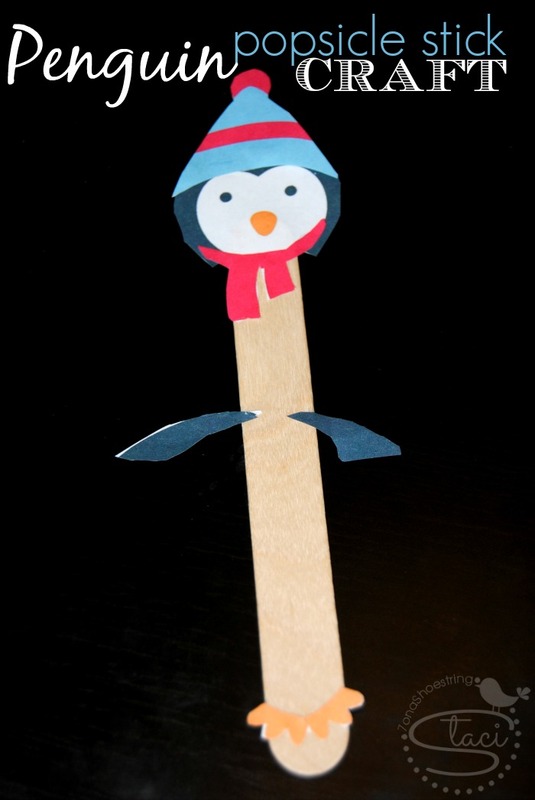 After looking through our craft supplies, we decided to put together a fun Penguin Popsicle Craft. 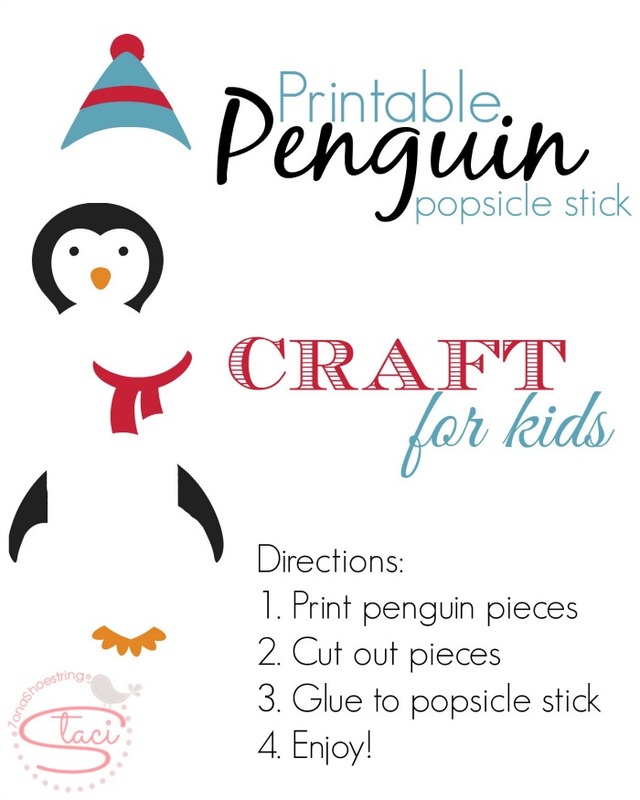 Using the fun Christmas-themed graphics on PicMonkey, we came up with a Printable Penguin Popsicle Craft for Kids. 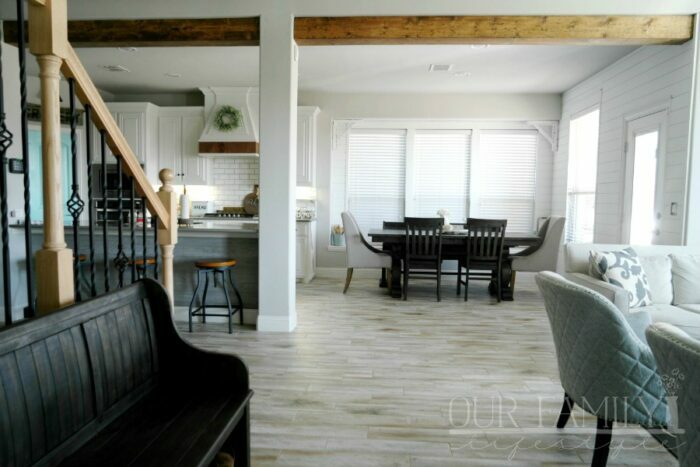 Take a look at what we did! The supplies are all things we already had at home in our craft supply tote. The rest was just using our imagination. Download and print the penguin pieces. Cut out each of the penguin pieces. 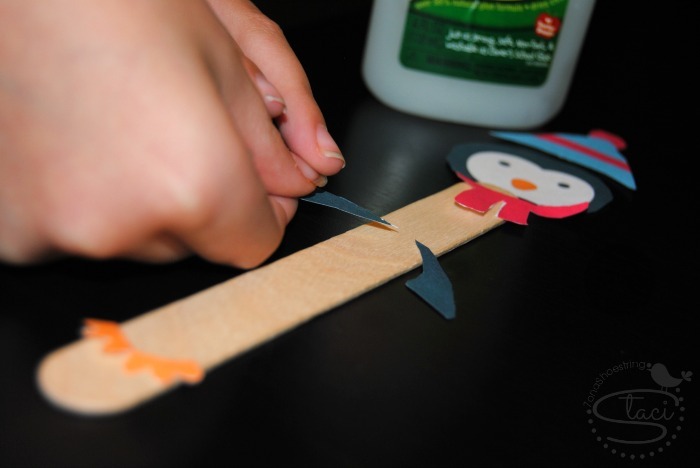 Place them on the popsicle stick in your desired position and then glue in place. Enjoy your new Penguin friend! 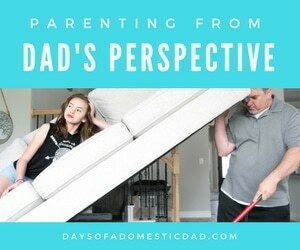 See how easy that was?! And, if you are really wanting to be crafty, use PicMonkey to create more popsicle stick creations! The software makes it pretty easy and you only need an internet connection to use it. What other popsicle stick craft for kids will you be making?